"Know The Dangers of ATV's"
Thank You for visiting The Nolan Boys ATV Safety Program Website! 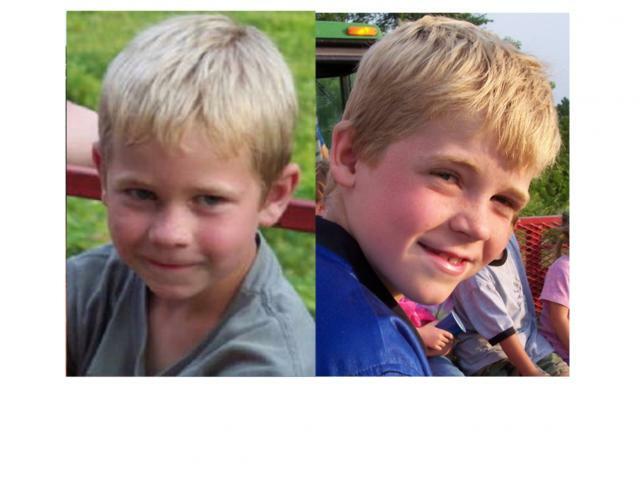 The ATV Safety Program was started in the spring of 2007 in memory of Austin & Justin Nolan who were killed in an atv accident on August 23rd, 2005 in rural Prairie du Chien, WI. Feel free to browse around the site by clicking the tabs to the left. Be sure to sign our guest book! Don't forget to add our site to your favorites list!